Omega-3 is a group of unsaturated fatty acids which are not reproduced in the body and at their lack people can have various biochemical and physiological disorders. Without an adequate supply of omega-3 fatty acids in the body, it is impossible to achieve the desired results in sports, whether it's weight loss, muscle gain or increase in power rates. 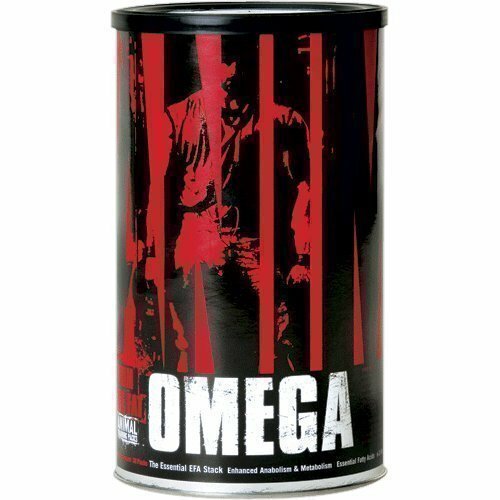 With a lack of essential fatty acids your achievements will always be lower than they could be. 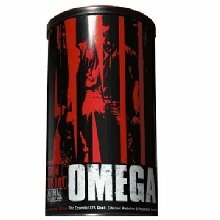 - Strengthens the production of hormones including the most important bodybuilding testosterone. - Inhibits release of harmful cortisol. Fish oil can also help to increase muscle. 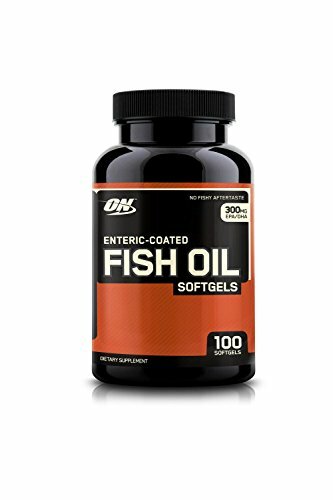 There are many different opinions about how much fish oil should be taken daily. Some recommend lower doses - from 0.5 to 2 grams per day, while others recommend taking 1 g, each percentage fat. However, moderate and optimal reception is 1-2 g of fish oil with food 2 to 3 times a day. Many sources of information indicate that fish oil should not be taken for a long time. Admission must pass courses. Approximately 3 courses per year for 1 month. However, a simple calculation shows that if you eat 2-3 servings of fish a week, 100-140g, as the many sources advise, it gives about 11 g of fish oil per week, or 1.5 g per day. Therefore, if your diet is not oily saltwater fish in sufficient quantities, the reception 1-2g of fish oil per day should not be a no-brainer. - During bodybuilding to increase muscle mass a required dose is 2-3 grams daily.